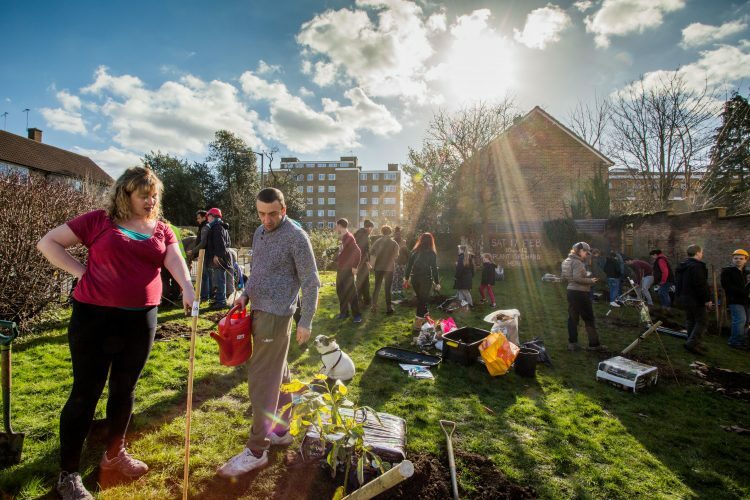 Through a unique partnership with HEINEKEN UK, The Orchard Project works with communities across the UK to help them plant and restore orchards in their neighbourhoods. 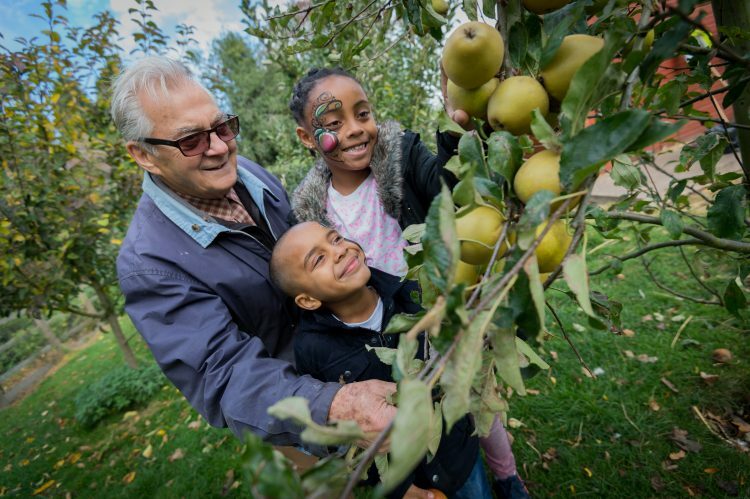 We believe that orchards are a powerful way to bring people together to create green spaces and build healthier, happier and more sustainable communities. We are privileged to work with hundreds of committed, inspiring and passionate people who want to make their communities better places to live and work, through the magic of apple and fruit trees. Through our hubs in Edinburgh, Glasgow, Greater Manchester, Leeds and London, our teams (previously working under the project name, Helping Britain Blossom) forge partnerships with community groups, organisations, and local councils to give them the tools and knowledge they need to nurture and sustain their orchards. We don’t own the orchards, – the local community does. Why engage with community orchards? Catalyse momentum around creating and protecting green spaces. HEINEKEN recognises a responsibility to enable the communities in which it lives, works and operates to be more sustainable. Orchards are at the heart of its business. Around 30% of all the apples grown in the UK go in to making its ciders and it sources around 1.6 billion apples every year from around 10,000 acres of orchards – most of which are in Herefordshire.